I was in the middle of preparing for a new focus group at church, one that would offer support to parents of children with special education needs, physical disabilities, and mental health struggles. This plan had been on my heart for a year. I had prayed about it, researched it, pitched it to church leadership, and then let it fall into place bit by bit. With each step, I could see God’s hand in the go-ahead: the flyer, verbal announcement, sign-ups, parent survey, and soon, the first gathering. As I watched this dream of mine take shape, I asked God which Scripture He wanted us to operate from as our starting place. Let us hold fast the confession of our hope without wavering, for he who promised is faithful. And let us consider how to stir up one another to love and good works, not neglecting to meet together, as is the habit of some, but encouraging one another, and all the more as you see the Day drawing near (emphasis mine). In the middle of my planning, I realized that this is what should motivate us in any endeavor—Christian-faith-based or not. Isn’t it a beautiful mission statement for all groups, gatherings, meetings? To stir up one another to love and good works, not neglecting to meet together, as is the habit of some, but encouraging one another? Espressos of Faith is committed to posting excerpts from Not Just on Sundays: Seeking God’s Purpose in Each New Day in the weeks leading up to publication. (This is Excerpt #2.) Many of the stories within Not Just on Sundays are inspired by trying to view life through the small moments of life, by zooming in on something we might otherwise miss, much like my photographer friends do through an actual lens. Sometimes the greatest blessings and lessons are in the simple things. I hope we all look more each day to find those “sticky notes” God sends just for us, often blessing us through other people. A dear friend of mine from my island days came to visit; sadly, I was away at the time, so she and her husband hung out with Salad Boy* and the kids without me. She was unaware of the incidents I encountered the week I was gone, but when I came home, she had left me sticky-note messages all over my house, reminding me of God’s love and her friend love. She had no idea the heart returning home needed to see and feel something tangible that was the very definition of love (my own family also reminded me of that). God knows what we need, and He sends messengers to deliver the messages. We are not always tuned in to see it, but He does this. And I love it! Open my eyes to see it more, Lord! You are awesome! So, I got to thinking how God also leaves us sticky notes. They are all over our Bibles, sure, but they are also penned by those who love us, like my sweet island friend. Salad Boy and I don’t write each other notes a lot in the everyday rhythm of our lives. I wish I could say, being a writer, that I wrote him long confessions of my love, daily, but alas, I do not. But in a rare moment when he felt inspired, as he left for work, he said: “Have a great day at work, Honey.” I don’t work yet for regular pay. Not yet. But it doesn’t matter if it is a writing day or a “keeping house” day or a “running around on errands” day, he gets it. He gets every bit of it, and I just love him to pieces for it. He was my sticky note from God that day. It was verbal, but it was a blessing. Sometimes we are the ones writing the sticky notes. One day, this was my sticky note to a friend of mine who did not share my faith. Life had taken her down a road where she had taken a bite out of the bitter apple one too many times. Don’t we all get to that place some days? I wanted to speak some of God’s Truth to her. She didn’t magically embrace my faith. We often need a whole stack of sticky notes speaking truth to undo the hateful, untrue ones we have received. I have many thoughts, and I probably can’t get them all down, but I do hear you on feeling betrayed, abandoned, disappointed. I think when so many people have poorly reflected back to you your worth, it is easy to think they are reflecting God as well with their awful choices to be devastatingly hurtful. I can understand why that feels like it is God acting (or not acting in some cases). This is a great discussion for a time when I can go more in depth, but I encourage you to realize humans failed you over and over again, but God knows that and has a heart that aches for you. This may not make sense right now or feel real. I had to spend a lot of time getting “human” out of my way of seeing God. Humans can really disappoint and screw it up sometimes. They kept getting in the way of me seeing God. It’s hard to distinguish. It’s hard not to feel left out in the cold at times, especially after all of your rotten experiences. I hear you on feeling like you “did all of the right things” or “followed all of the right rules.” I am sure He sees that. The coolest part for me in my faith (or perhaps the biggest relief) is that, while I want to do all of the right things because I love Him, my relationship with Him isn’t dependent on that. I don’t have to be perfect or measure up. I want to be praying for you that the lies and untruths that all of those people (those who abused their responsibility to “tend your heart and soul”) spoke to you will scatter and that God’s love for who He made you to be will be the only voice you hear. I am still clearing out my own cobwebs and telling old tapes playing in my head to stop, but each time I do, I see myself through God’s eyes more clearly. It’s the only version of me I fully love—because He does. 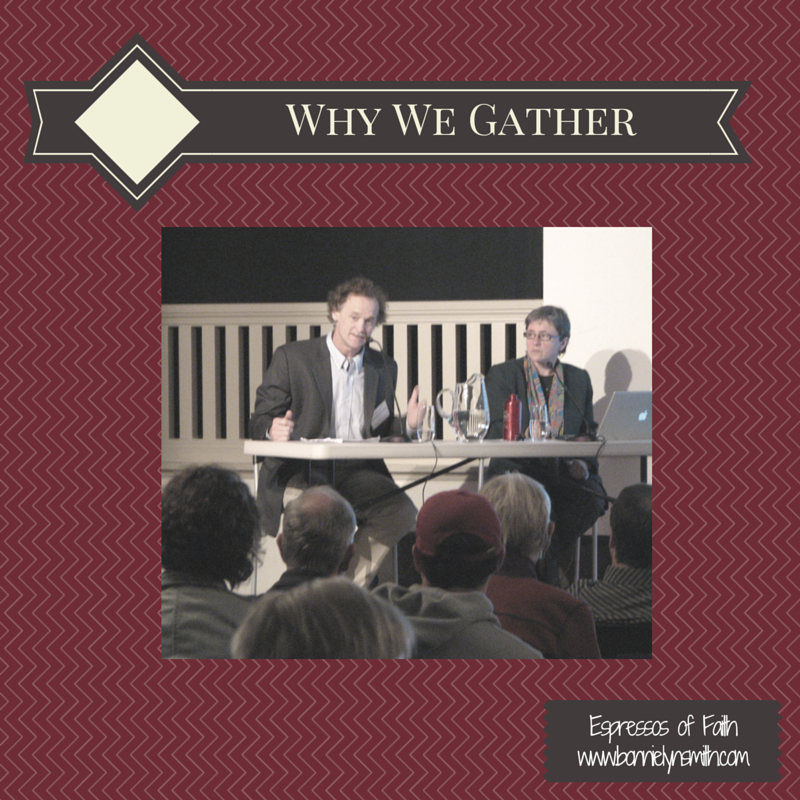 Where can we see God reaching us through another person’s love or act of compassion today? Where can we be that sticky note in someone else’s life, speaking blessing and encouragement, bringing hope? 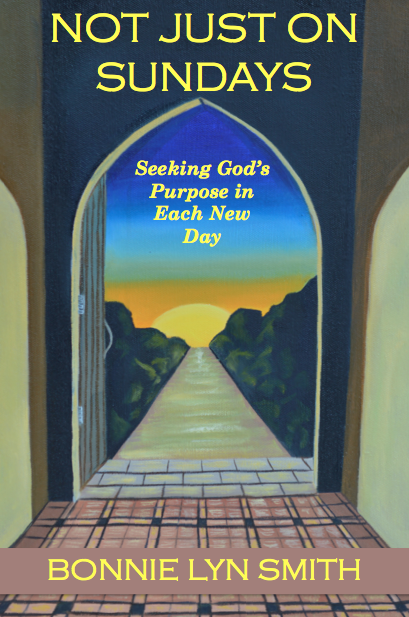 **Update: Not Just on Sundays: Seeking God’s Purpose in Each New Day published October 1, 2014. 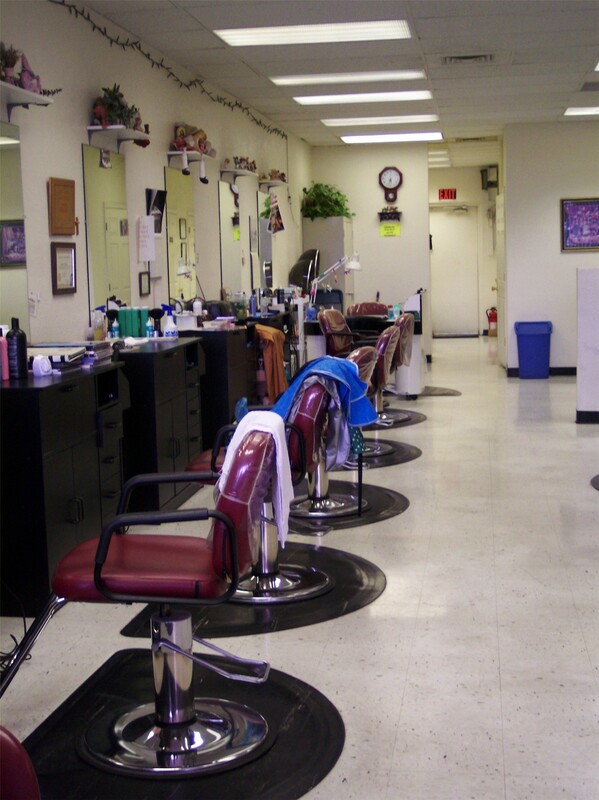 This blog was shared at A Little R & R.